The ladies don’t quite get just how powerful the man flu is with testimony to this coming in the form of them getting together and gossiping about just how much of a baby a man becomes when he has the flu. I’m pretty sure there’s a scientific study to back up the theory of just how painful the man flu is in comparison to that little feminine flu the ladies sometimes have to fight off. I guess they will never get it, but that still doesn’t make it any more bearable. It can really put you off from when you have it, to the extent that you find that you can’t even go about your life like you normally would. So the best thing you can ever do to help the fight against the notorious man flu is to try and avoid getting it altogether. You’ll not only be doing yourself a favour, but you’ll be doing a favour for other bros in your life as well. 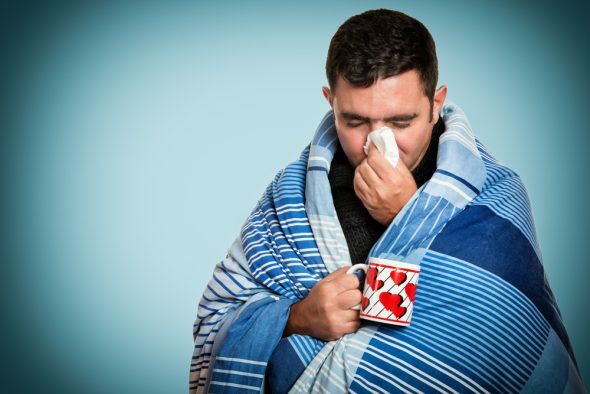 You don’t want to be the one responsible for spreading the agony that is the man flu, so you should do everything in your power to avoid getting it in the first place. So how do you go about avoiding the flu then? There are a few basic hygienic practices you can put in place to avoid getting the dreaded flu and often that’s all it takes really. The cold and flu virus is often rightfully associated with the colder months of the autumn and winter season and we’ll get into the reasons why this is so in a bit, but for now we should shine a spotlight on your hygienic habits which often change in winter due to the bitter cold. When it’s really cold something like taking a bath becomes a chore because you have to expose yourself to the cold when you undress to get into the bath and when you come out again. It can get very easy for you to skip a bath or two, which ultimately works against the fight against the flu because flu has nothing to with the cold, but rather has everything to do with how much of the virus you come into contact with. Wash your hands when you come from the bathroom and rather take a shower if bathing literally sends chills down your spine. To be frank and to get back to the discussion of just why cold and flu are associated with winter, it’s because in winter we tend to confine ourselves to smaller spaces so as to keep warm, which gives the virus ample time to multiply and grab a hold of its human host. Yep, get your flu shot nice and early each year and boost your immunity with a good helping of vitamin-C rich foods like oranges to help keep the flu at bay. 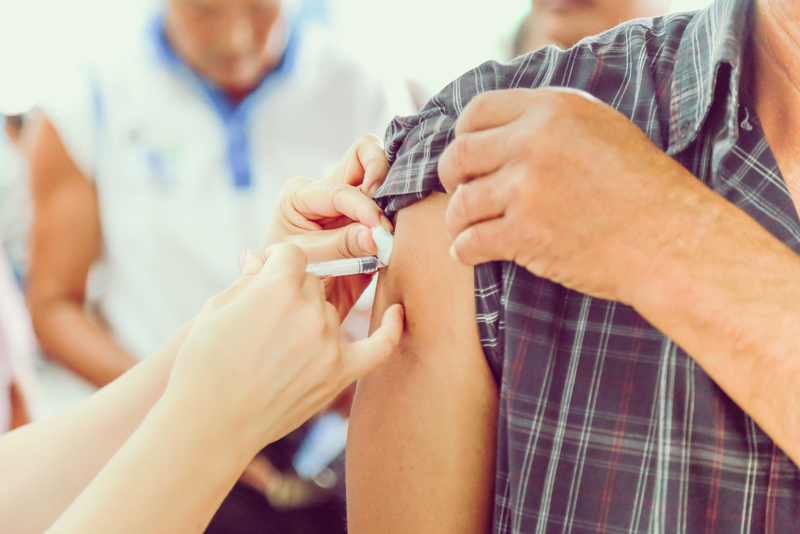 This is why summer flu is less common – because we always open the windows and doors and don’t give the cold and flu virus a conducive enough environment to multiply and grab a hold of its hosts. Otherwise, the virus is always lingering and always around, so it has nothing to do with the cold really.